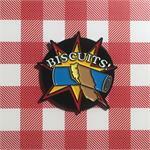 Southern Cookin' 3pc Enamel Pin Set! 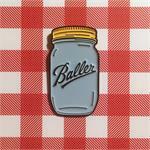 Set of all 3 of Dan Grissom's great Southern Cookin' pins! Each pin measures approx 1.25" high.